By Hazel Chua on 09/20/13 • Leave a comment! 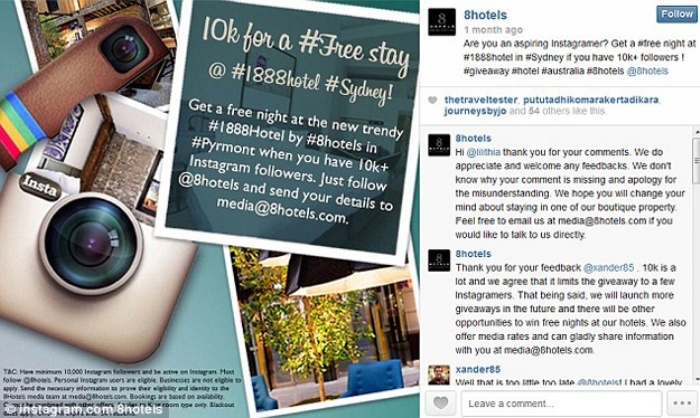 If you have over 10,000 followers on Instagram and happen to be in Sydney, Australia right now, then you might want to drop by the 1888 Hotel before heading home. The five-star luxury hotel is currently hosting a giveaway and are giving away one night’s stay to social media users who meet the minimum requirements. 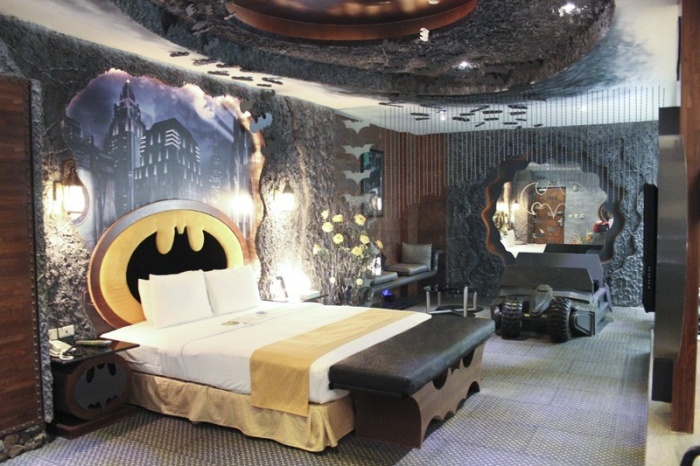 Their promo makes sense, considering that most details of the hotel’s interiors are Instagram-worthy. There’s even a huge Selfie wall where guests are encouraged to take one after they check in. Even the name is photography-related, as 1888 was the year when Kodak released their first box and roll camera.